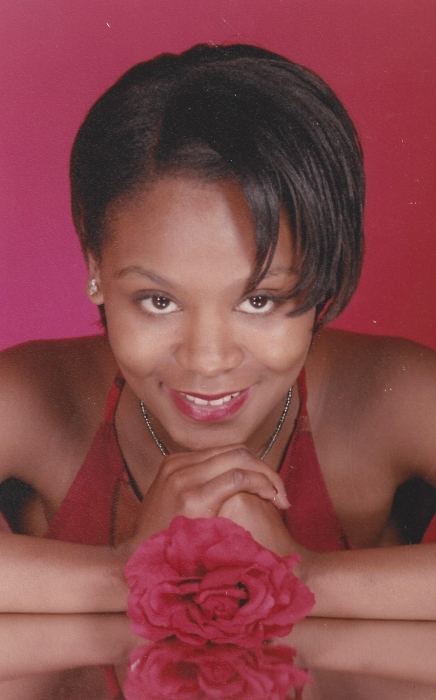 Obituary for Nicole Denise Green | Jobe Funeral Home & Crematory, Inc.
Age 35 of Forest Hills, passed away on September 2, 2018. Beloved daughter of James and Amanda Sharpley (biological father Terry L. Green). Loving mother of Nevaeh Howard and Joshua Green. Granddaughter of Lloyd (deceased) and Mary Cox and Robert (deceased) Betty Lyons. Sister of Andre Sharpley and dear aunt to Brianna Sharpley. Also survived by her uncles, Benjamin Williams, Eugene and Stephen Sharpley and ; her aunts, Christine Cox and Jeanette Joseph and many loving family and friends. She was preceded in death by her sister, Corry D. Green and nephew, Marcus Wall. Friends will be received Friday, September 14th from 2-4 and 6-8 p.m. at the JOBE FUNERAL HOME & CREMATORY, INC. (MONROEVILLE/PLUM CHAPEL) corner of Beatty Rd. & 48 North, Monroeville (412-856-4747). A Funeral Service will be held Saturday at 11 a.m. in the funeral home chapel. In lieu of flowers, memorial contributions may be made to gofundme.com/Nicole-D-Green. 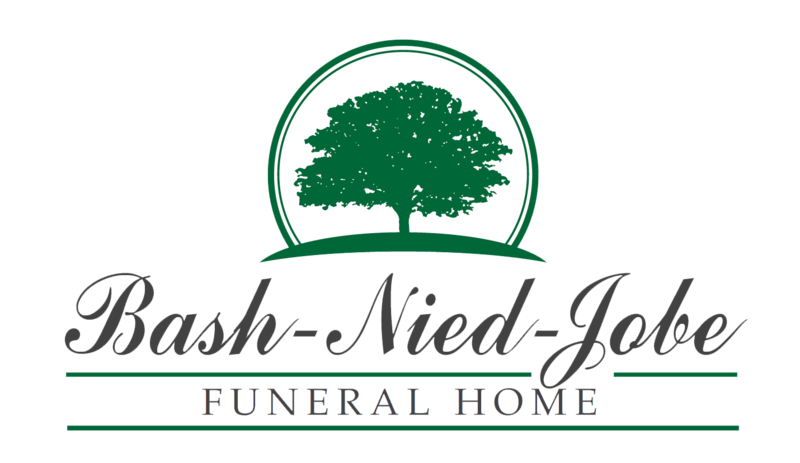 www.jobefuneralhome.com.